Taking Scalextric Digital to the next level. 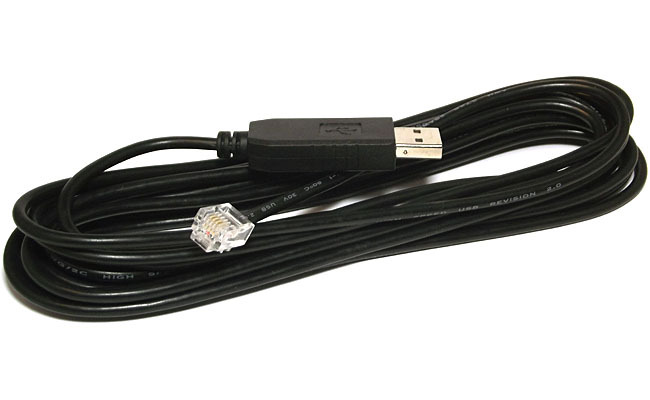 Connect your new C7042 6 car Scalextric digital powerbase to a PC with this special USB cable incorporating conversion electronics, and then you can run any PC based race management system to add a host of new features to your Scalextric digital racing (not included – available on-line). This cable is a brand new item. Cable is 5 metres long (16 feet) and plugs directly into a PC or laptop USB port. Big screen display on your PC screen. Use SSDC to run races and the screen will sort positions automatically with the leader at the top, show number of laps completed and fastest lap etc. As the PC takes over control of many features, the program adds new capabilities to your cars, including adjustable brakes (Scalextric brakes are unrealistically strong), automatic data recording of best lap per car and then the PC is able to drive any digital car as a pace car copying that best lap including braking at sharp corners etc. Car speeds can be set to increase as fuel load goes down. The cable allows full PC interaction – bidirection through cable. Supports tournaments, a flexible point system for events and series, and fully functional points leaderboard, plus an event wizard that creates race events for you using a simple round robin scheme. This cable also critically allows you to update the firmware in the powerbase (for free) to overcome lap counting issues and light sensitivity. These cables have been supplied by me to Scalextric at Margate and in the USA to allow them to do so. 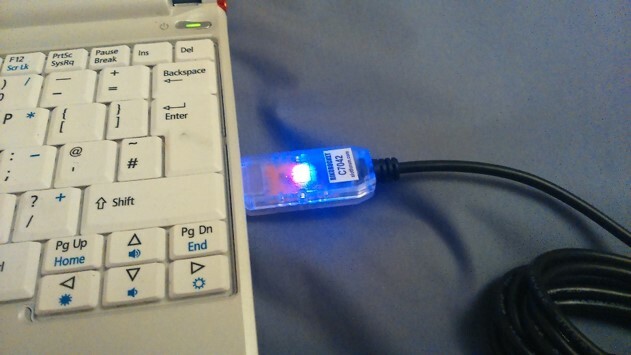 New limited edition version of my C7042 cable incorporates 2 LEDs, a blue one that lights when data is sent from the laptop to the powerbase, and a red one that lights when data is sent from the powerbase to the PC. Cable is 5 metres long (16 feet) No drivers required. Use with Windows XP, Vista, Windows 7 or 8.